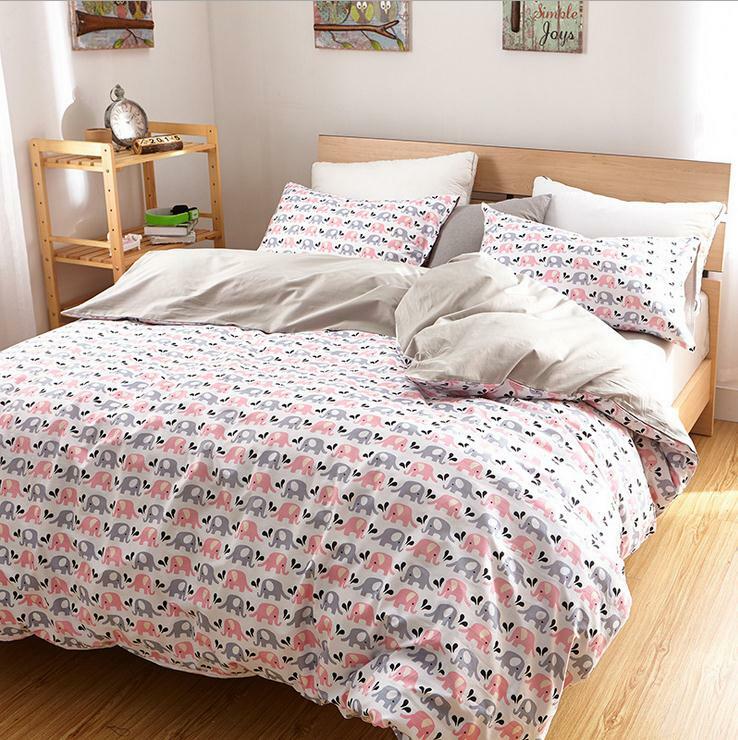 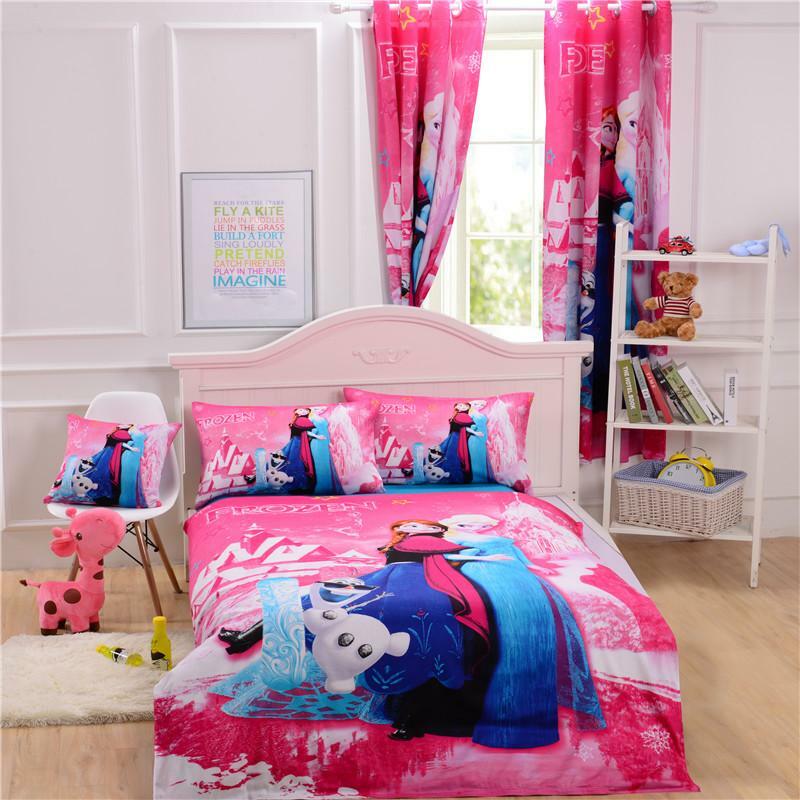 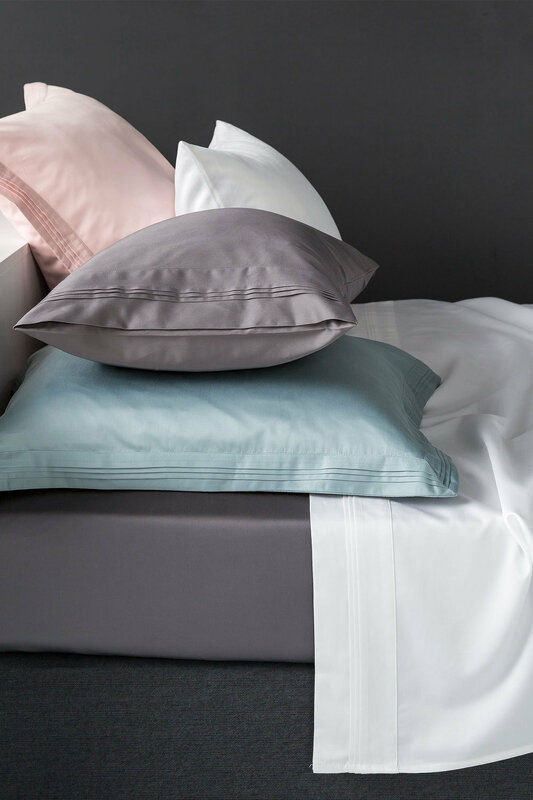 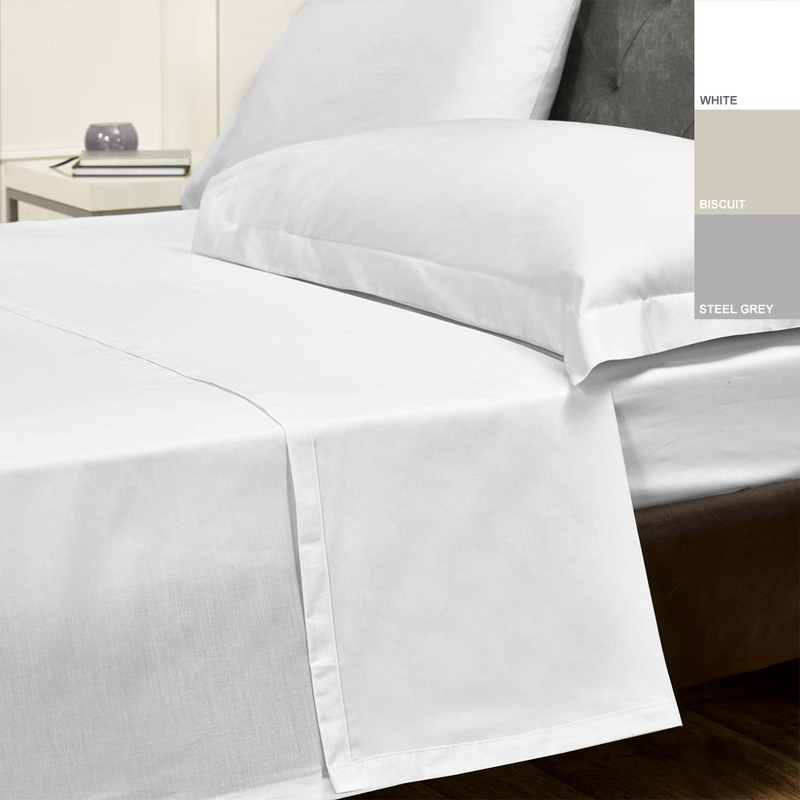 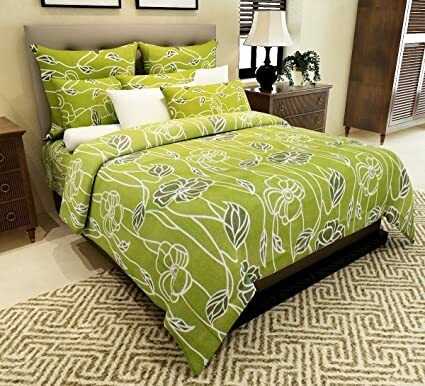 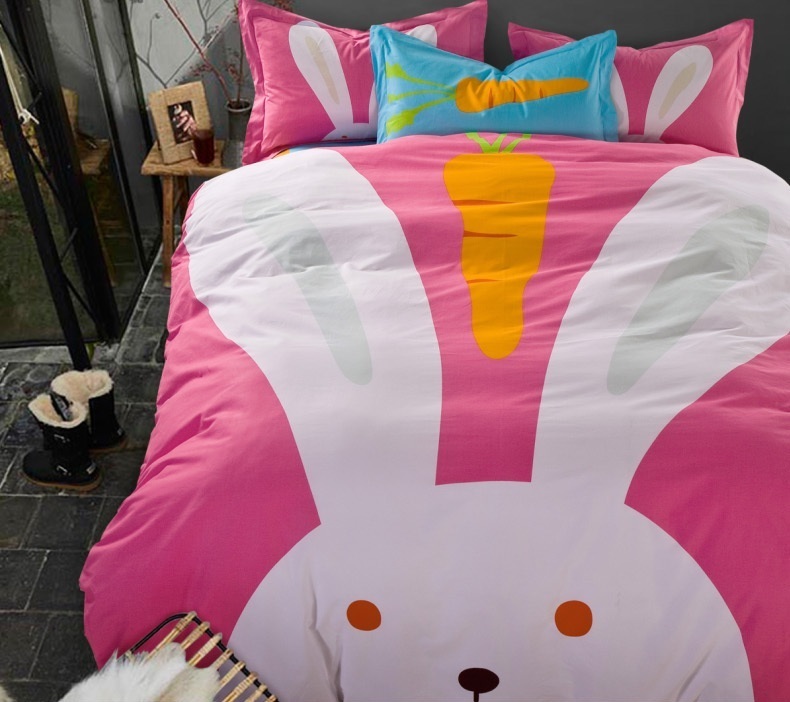 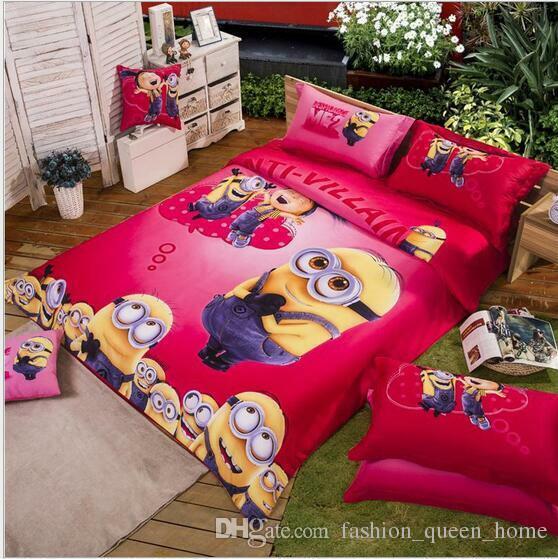 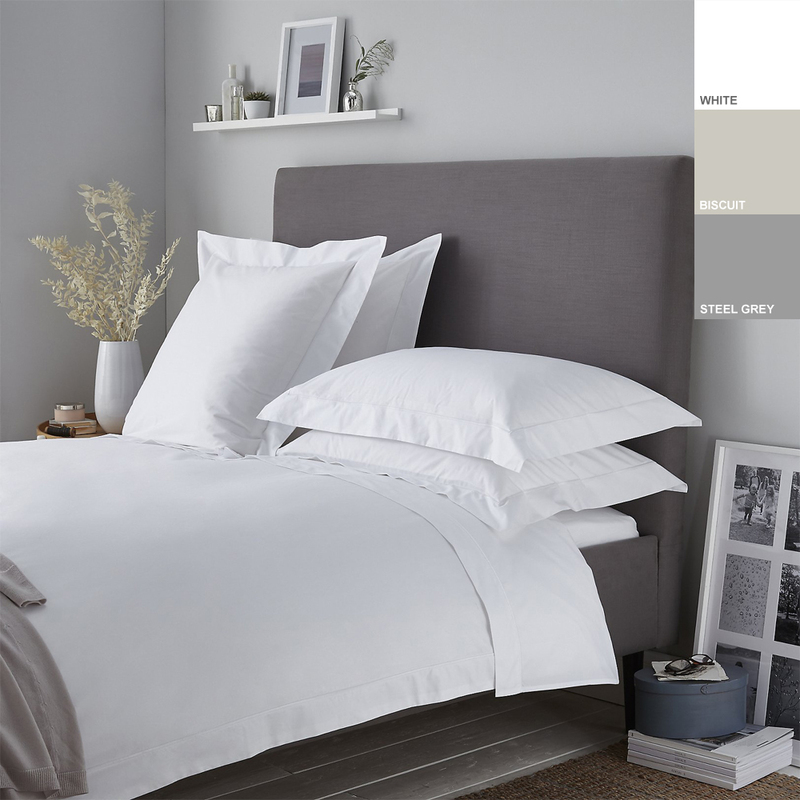 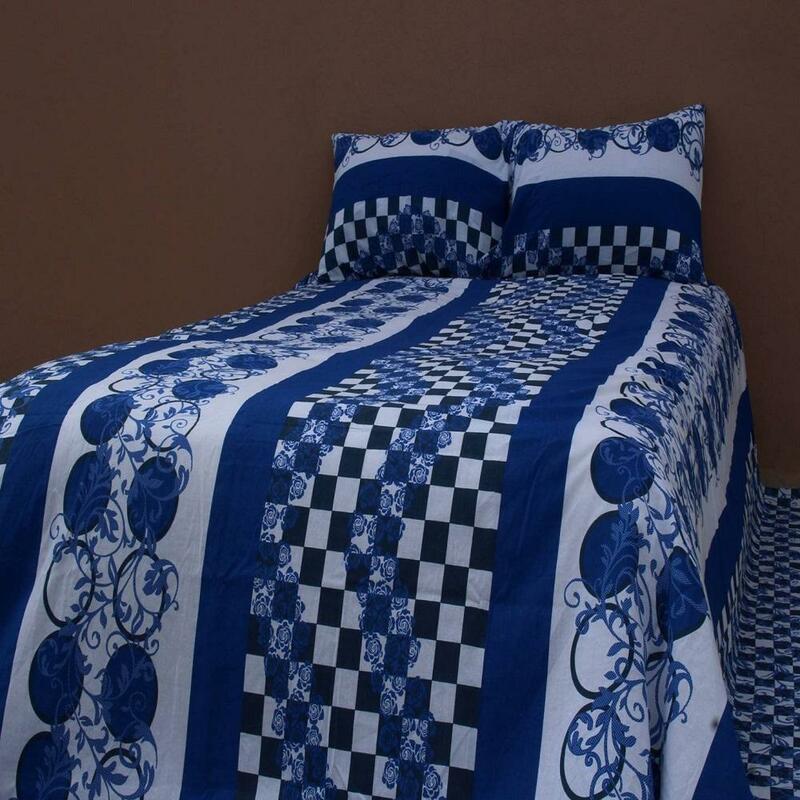 Salona Bichona 100% Cotton Double Bedsheet With Two Pillow Covers. 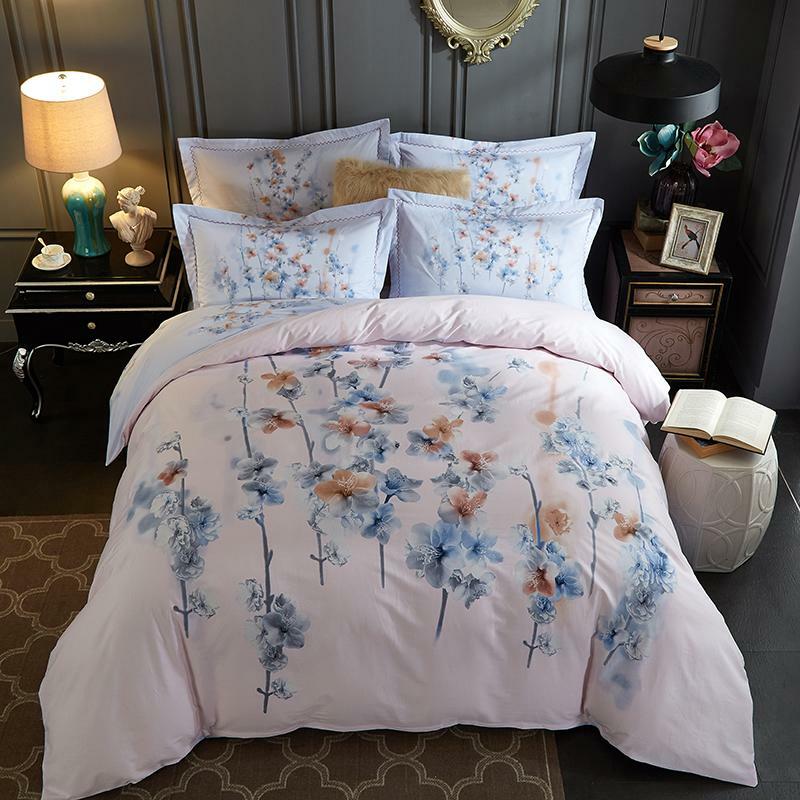 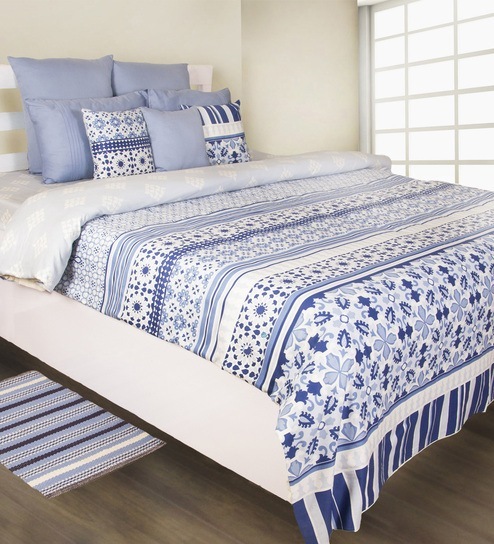 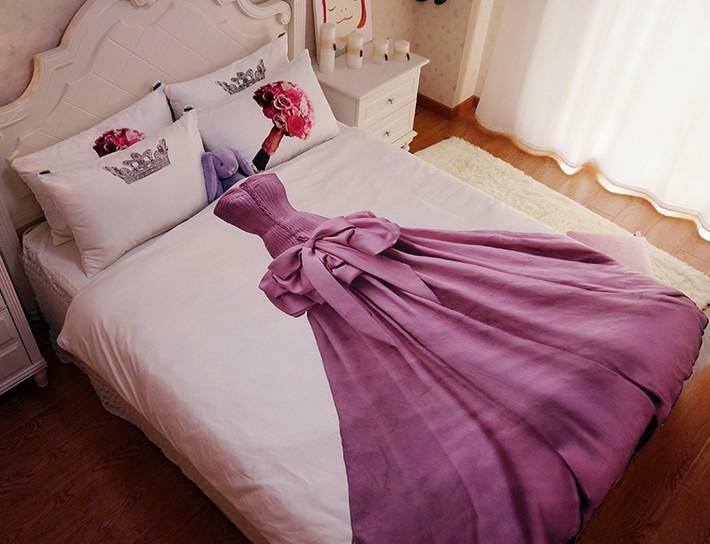 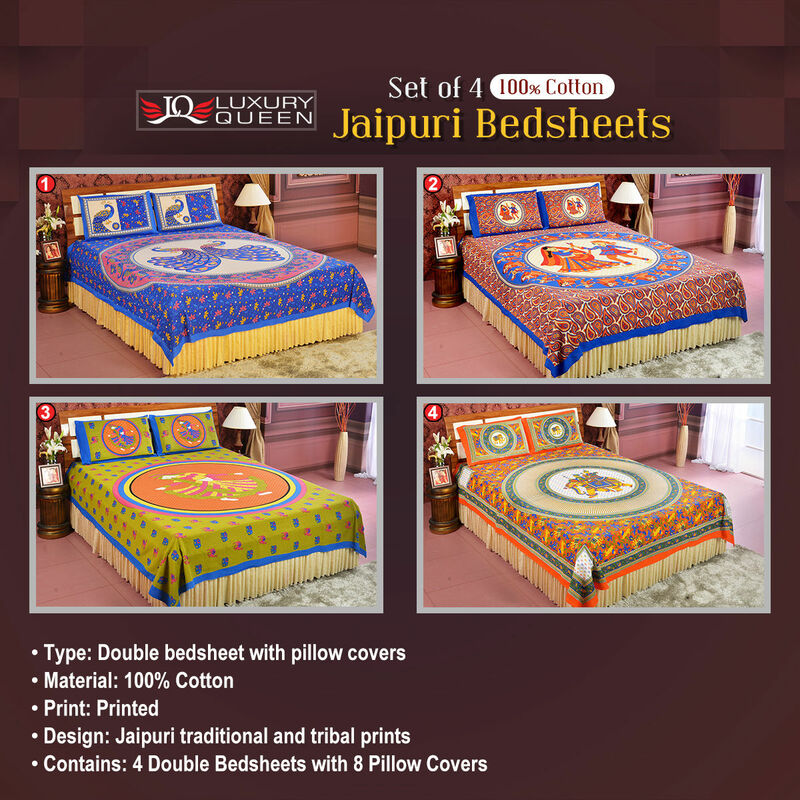 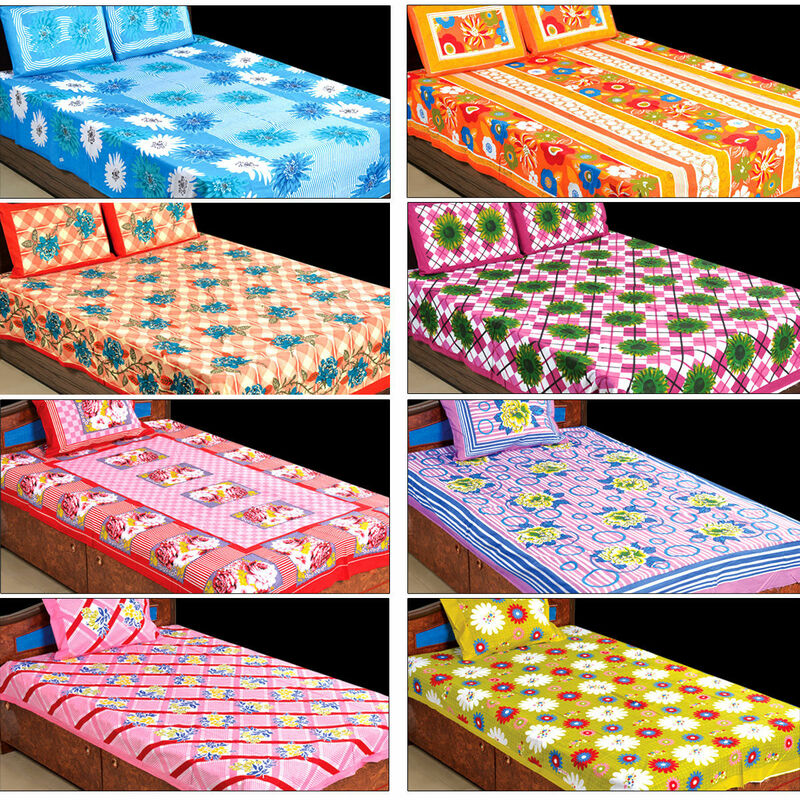 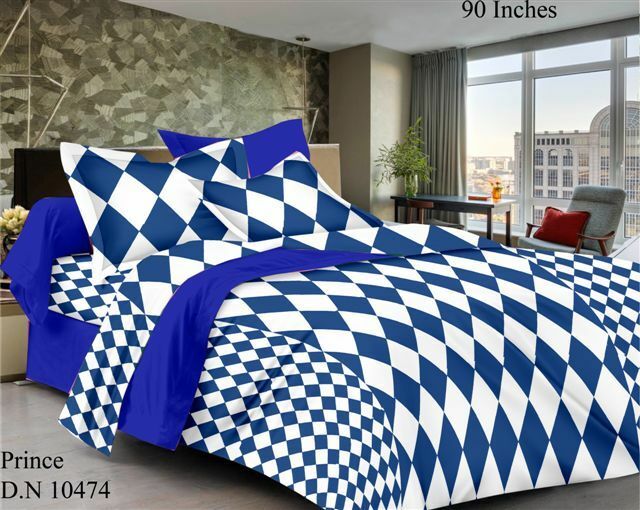 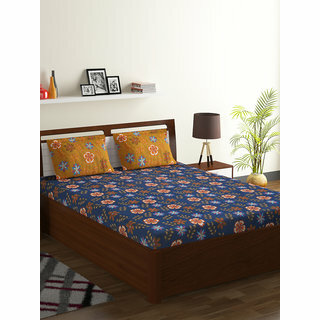 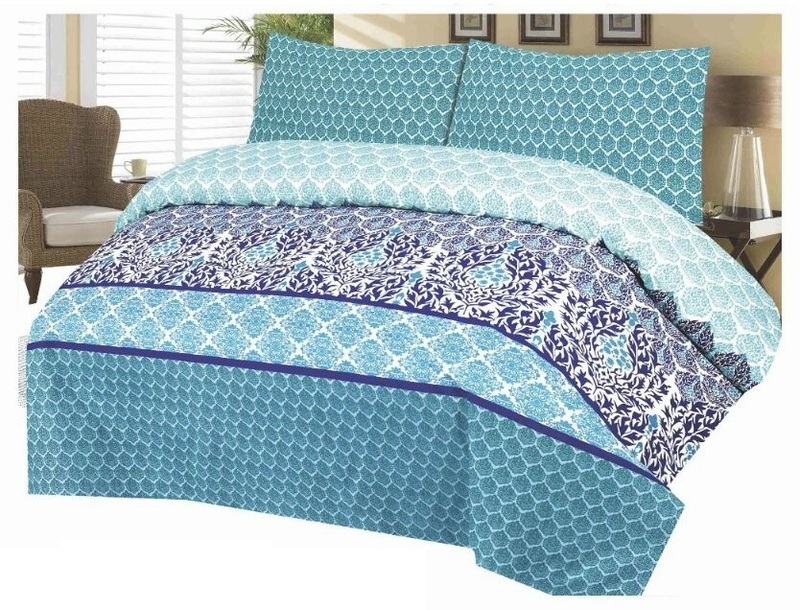 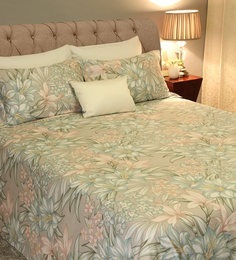 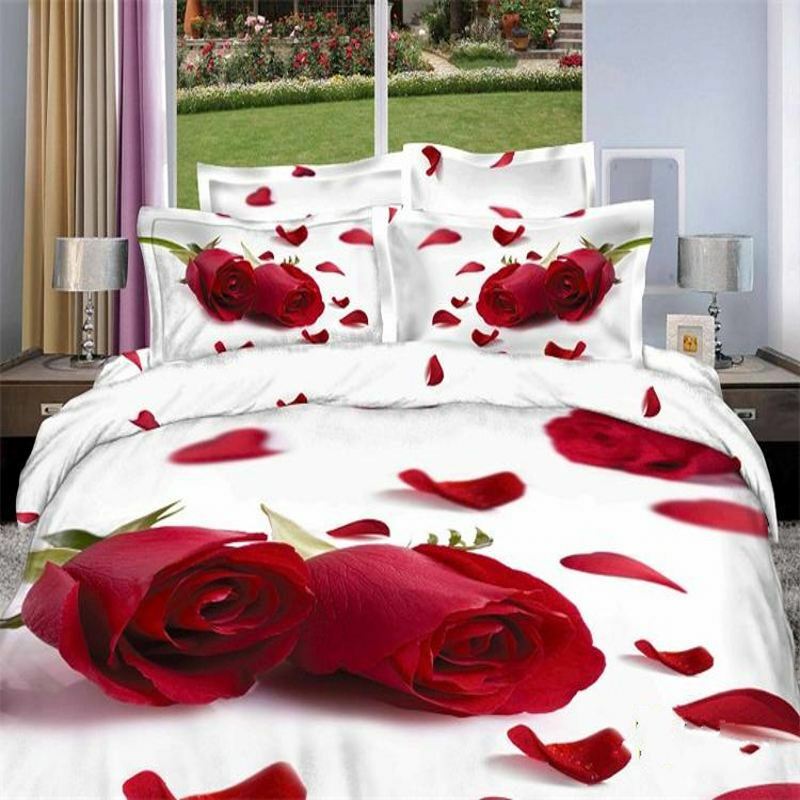 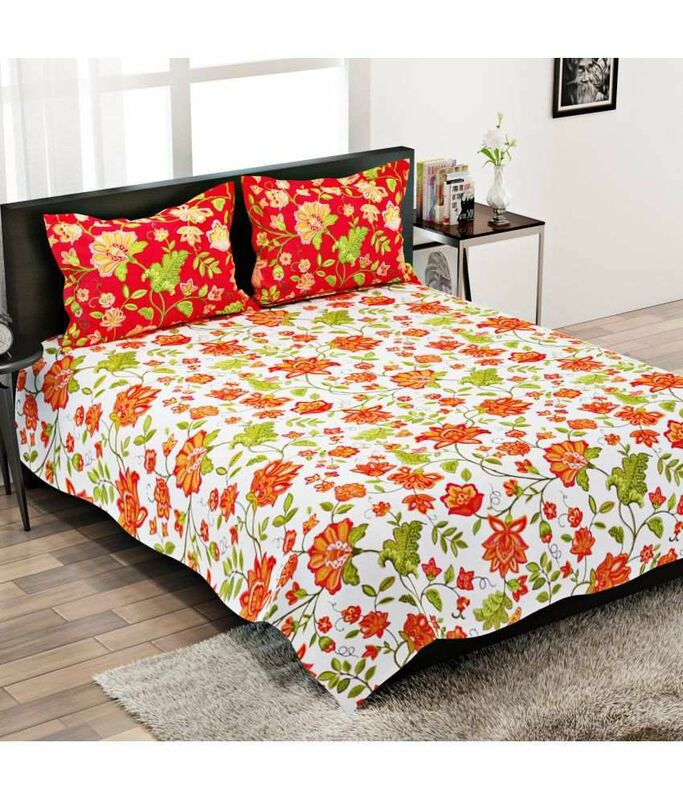 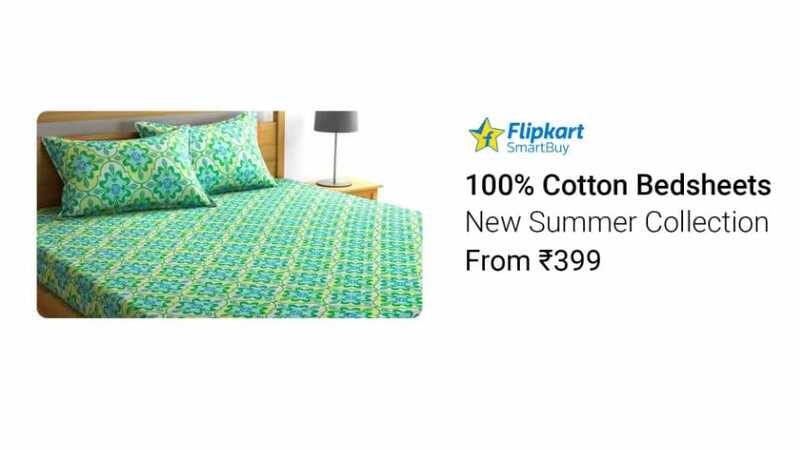 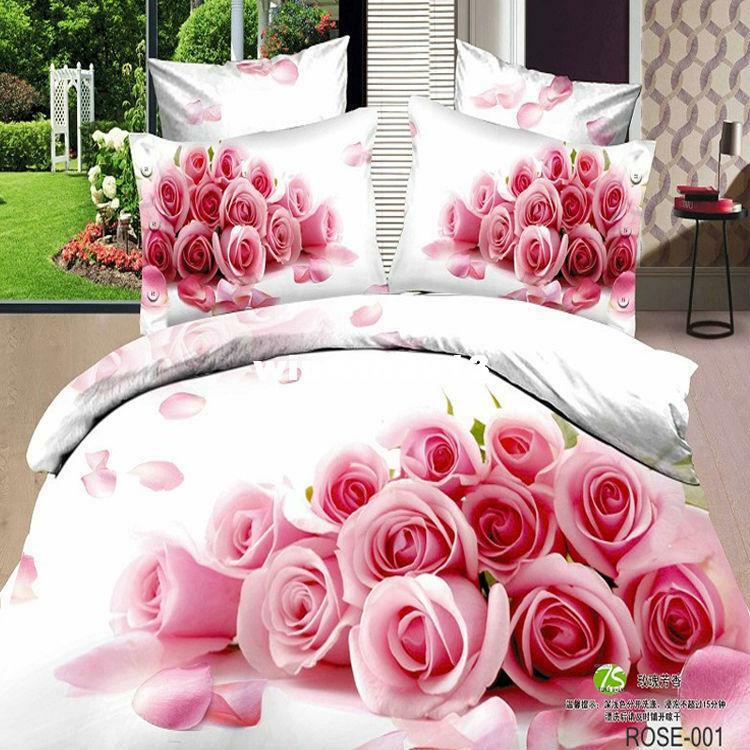 Exclusive 100% Cotton Blue Floral Double Bedsheet Set. 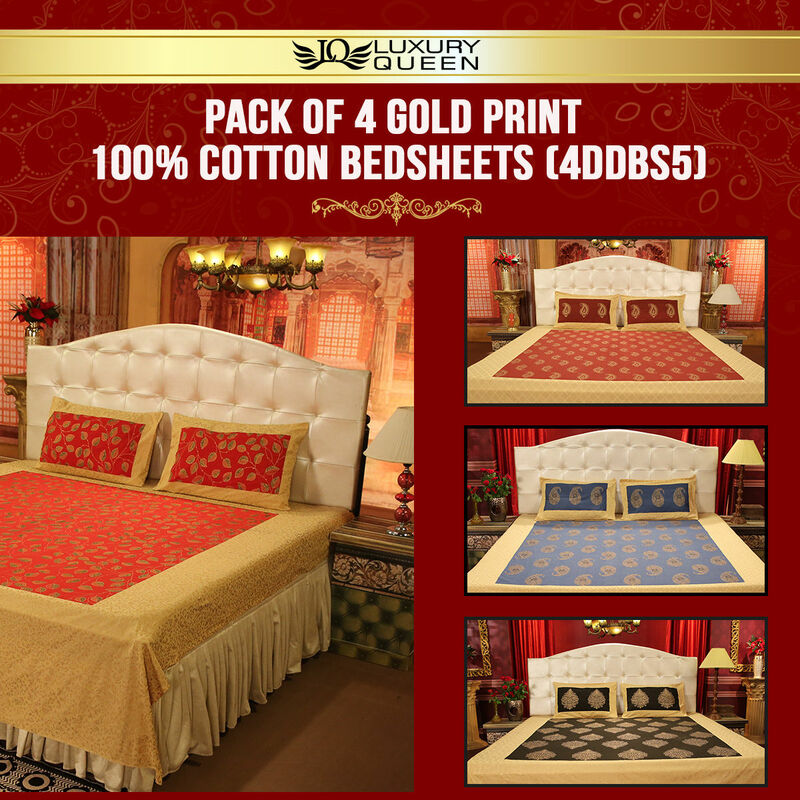 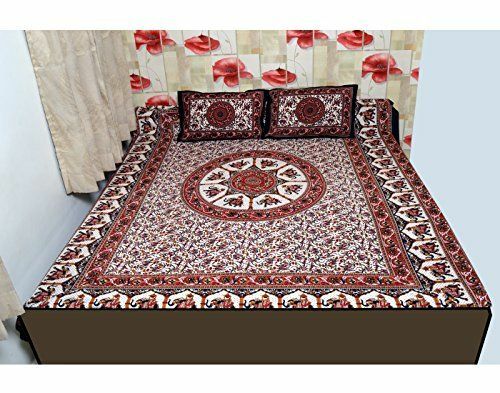 Nonch Le Hand Made 100% Cotton Dark Red Double Bed Sheet .